A home is not a home without a dog. They give us companionship and unconditional love. So, in order to protect these amazing animals when they are sick or injured and to give them the best medical attention, It is important to avail Dog Insurance, Dog Insurance policy is one of the latest insurance schemes introduced in India. This scheme covers veterinary expenses incurred for the treatment of a dog who has endured an injury or is sick. Some dog insurance plans also covers death or loss of the pet that is insured. This helps dog owners to eliminate the risk of high expenditure for medical treatment of the dog and to protect its life by providing the best treatment. Customized plans – Customized pet insurance plans are available for pets such as dogs, cats, birds, etc. IRDA approved – The pet insurance plans are approved by IRDA (Insurance Regulatory and Development Authority). There are various types of pet insurance schemes that fall under this plan, such as pet insurance, dog insurance, horse insurance, cat insurance, etc. Sum Assured – Generally, the sum assured for dog insurance products like pet insurance, Range starts from Rs. 15,000 to Rs. 30,000. This depends on the breed and other related factors. Add-On Cover – Some insurance providers (e.g. : Future Generali) offer add-on covers for the base policy, such as for the loss of show entry fee. This cover is offered for the forfeit of Entry fee for dog shows when the pet cannot make it to the show due to an injury or illness. Third Party Liability – Some dog insurance or pet insurance policy offer third party liability cover, in the event that your dog bites/ dog attacks a third party or causes damage to third party property. Types of Cover – There are three types of pet insurance cover, namely, lifetime cover, time-limited cover and money-limit cover. Lifetime cover protects the pet and its owners against any critical/ long-term illness. This includes diseases such as eczema, arthritis, etc. The policyholder who opts for a lifetime dog insurance Policy will receive a specified amount each year towards Treatment of the pet. Time Limited dog insurance policy offers financial protection to a pet only for a specific period after a pet has contracted an illness or suffered an injury. 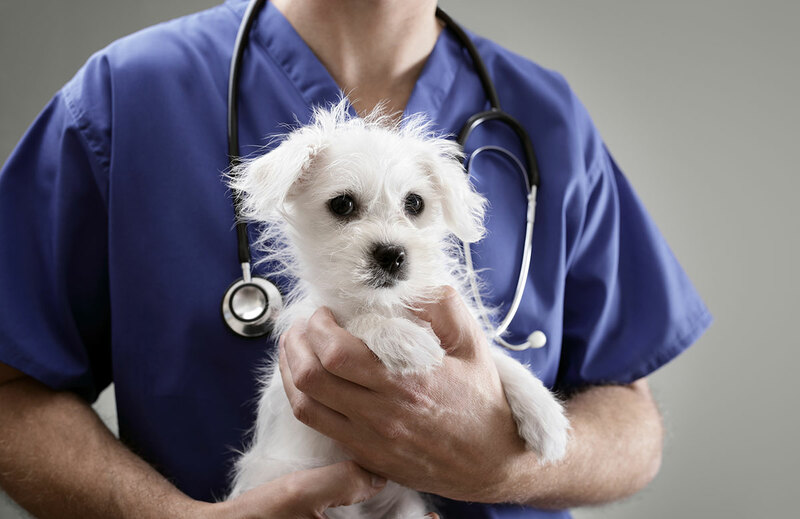 Money-limit cover offers financial benefits to pet owners to meet the medical expenses of their pets. There is no time limit for this policy and it can be used until the money limit is reached. Premium – Generally, the premium to be paid for the pet insurance policy in India is equal to 3% – 5% of the sum assured. Loss or injury due to war, foreign hostility, revolution, rebellion, military upheaval, etc. Death due to rabies, distemper, Viral Hepatitis, Viral Enteritis, Leptospirosis, etc. Illness that has been contracted prior to taking the policy.